Ready to learn all about Dock Skipper right from the founders? 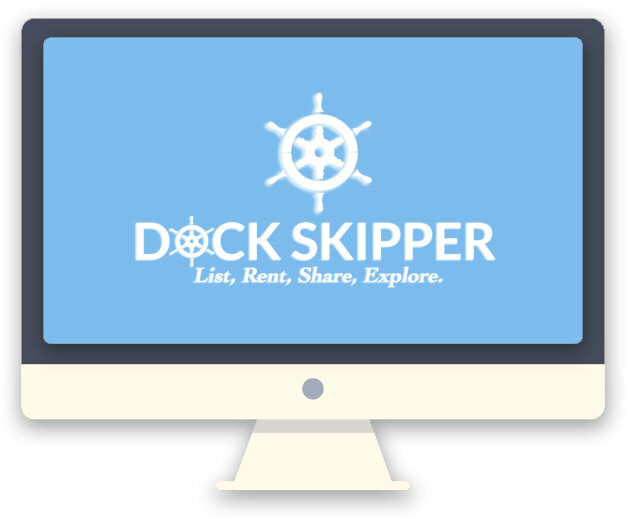 Sign-up for a fifteen minute Dock Skipper webinar below and we will walk you through the platform, show you how to create great looking listings, and go over the booking process for making reservations. Select your date and time below and we will send you a special access code and email 15 minutes prior to the start. If you have a Dock Skipper account, click here to login prior to registering.